With the changes of how young couples are searching for DJs for their wedding, we are in the process of releasing our Mobile friendly website on March 1st. If you can’t get to a computer – no problem. View our services and request a date right from your phone or tablet. Our website will be fully functional on all avenues without missing information. It includes a new calendar feature that you can select your wedding date when making a request, if we are available. Plus reviews and other info right at your fingertips. 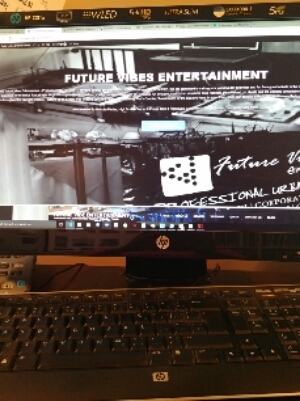 Thank you for choosing Future Vibes Entertainment and good luck on planning your special occasion.